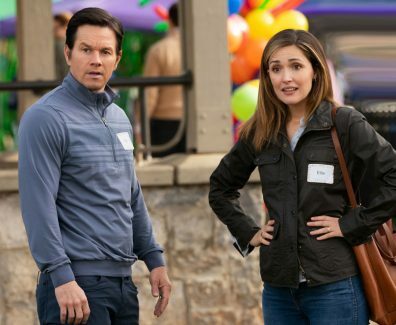 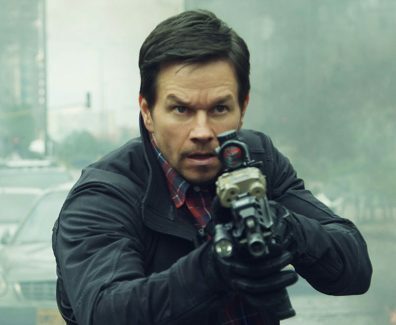 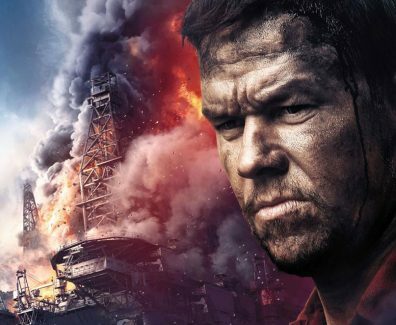 Mile 22 Movie In Theaters August 3, 2018! 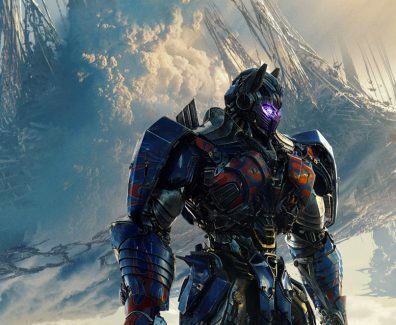 Transformers 5 The Last Knight Movie In Theaters June 23, 2017! 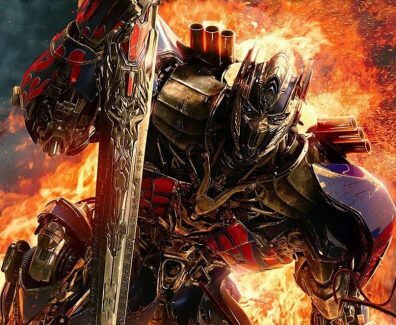 Transformers: The Last Knight Movie In Theatres June 23, 2017! 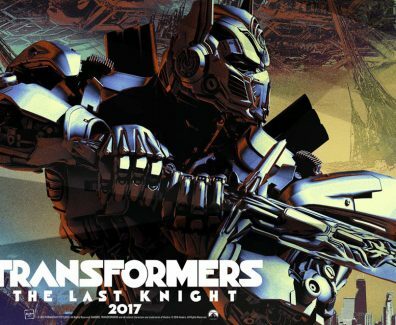 In Theatres June 23, 2017! 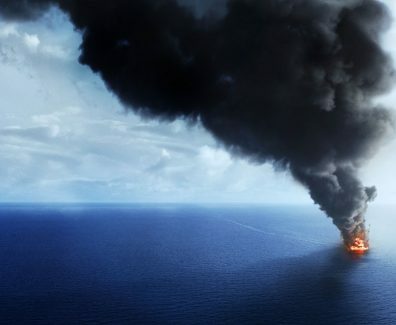 On April 20th, 2010, the world’s largest man-made disaster occurred on the Deepwater Horizon in the Gulf of Mexico.